The Club is one of the fastest growing and dynamic business networking groups in the area, and enables you to seize the opportunity to grow your business. We meet every Friday morning at 6.30am at The Bean and Brush Café in Sale. There are emerging markets everywhere, and at the business club we are creating them and harvesting them, working together to create and identify opportunities. Why not join us for a coffee and toast and see for yourself how you can grow your businesses. The business club is actively seeking members who can bring something unique to this thriving vibrant group. One of the principle reasons the club was set up for is the recruitment of a strong mix of local businesses. As well as the advantages of presenting your services to local decision makers over a cup of coffee and slice of hot buttered toast, everyone can be assured that each member in turn represents a successful local business with many more contacts in the local community and a keen desire to gain business. We operate a forum where only one member or visitor can represent a particular business category, which ensures they are offering a unique service to all other members and visitors. Click on the members page to see which categories have been taken. As well as encouraging growth within the local business community, the business club makes regular contributions to local charities and good causes. This raises the profile of the group and ultimately reflects well on every single member within the local marketplace. The club itself is ran as a non-profit making organisation, and it’s principle role is to support growth in the areas that we all trade and operate our businesses from. Get Up, Get Going, Get Business! 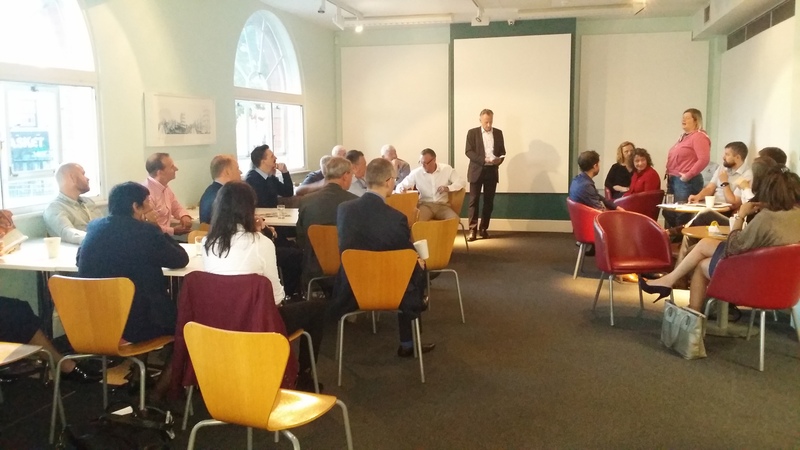 From 6.30am to 8.30am every Friday morning the business club comes together for a breakfast meeting. We use this opportunity to discuss business and review our businesses, learning from each other using the group as a sounding board. It is during these sessions that the opportunity exists for each and every member to throw open their doors and invite a lively and beneficial mix of local business leaders and decision makers to see what they can offer. As more members join, the categories are fast disappearing, so don’t hesitate if your particular business type isn’t represented – come along to ensure your place at the liveliest and most dynamic networking group in the area. Visitors are more than welcome. Although we do operate a strict condition that if a member has already joined with a particular profession or type of business, then the club is closed to any business in the same field. We meet every Friday morning at the Bean and Brush. 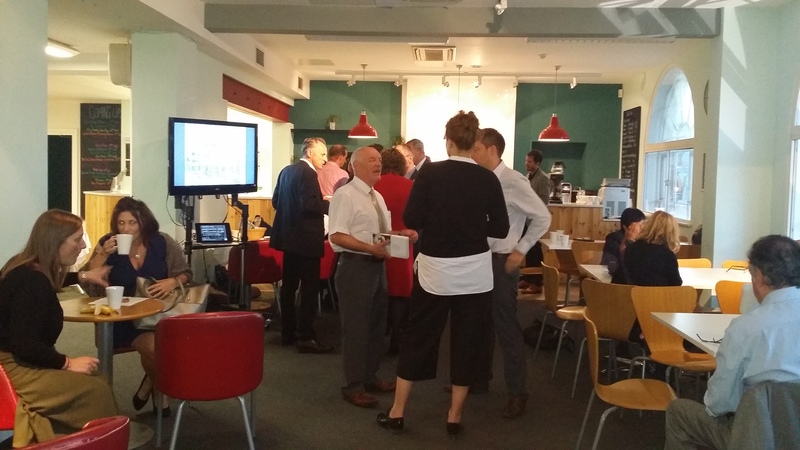 All members and guests arrive at 6.30am, where we enjoy some informal networking over coffee and toast. Then we meet in a more formal manner from 7.30am to 8.30am, where you get the chance to promote your business to every member and guest present. Come along as a visitor and enjoy one of the liveliest and fast-paced business networking opportunities in the area.